Vienna – the capital of Austria, Central Europe. 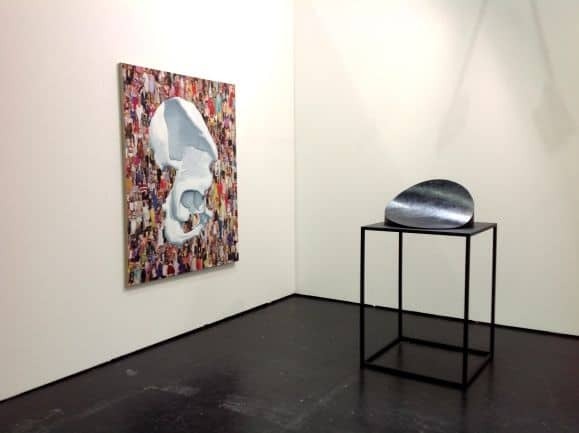 Among a wide cultural offer – exhibitions, theatre plays, operas – once a year contemporary art fairs “Viennafair” take place. 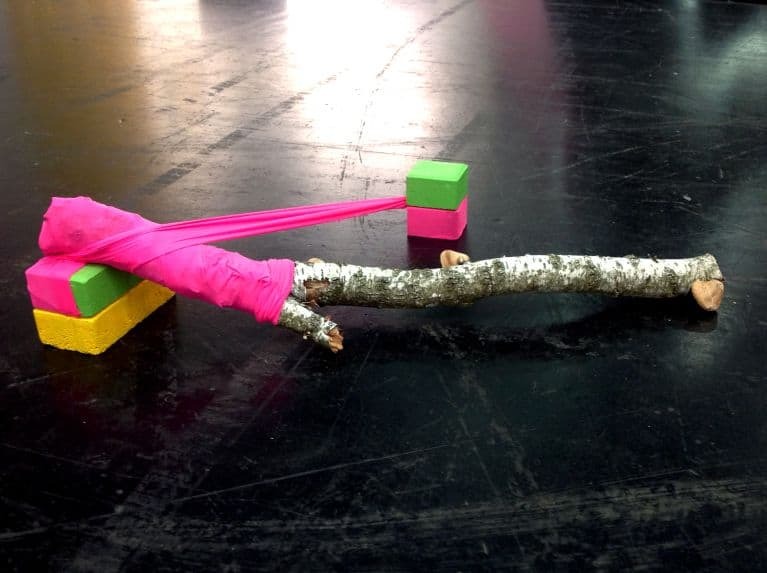 For the last two years, these slightly overlooked fairs are trying to create a new identity which will be a dynamic and up-to-date response to contemporary way of thinking, behaving and communicating. 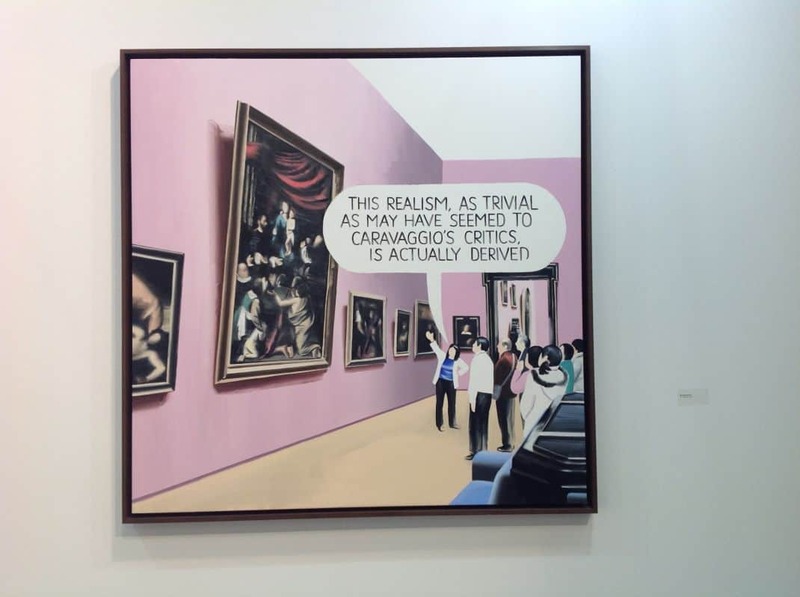 But mostly it will be a response to the needs of the audience and the reality of contemporary art market. The motivation behind these fairs is not a desire to compete with such giants as Art Basel or Frieze. Vienna fair aims to highlight the strength and potential of the Central and East European art and interpret the meaning of “Eastern”. It is worth noticing an extensive programme of additional events which help to define the fair’s unique character. These included many meetings with fascinating art collectors – Prof. Dr. Thomas Olbricht (Collection and Foundation Olbricht, Essen, Me Collectors Room, Berlin), Gabriele and Dr. Wilhelm Schürmann (The Schürmann Collection, Aachen). There were lively discussions about museums and their collections, the art market and the economy, with prominent managers and curators from museums and galleries taking part: Boris Groys (Artist and professor of Russian and Slavic Studies NYU, New York), Karola Kraus (Director of mumok – Museum of Modern Art, Vienna), Jarosław Suchan (Director of the Muzeum Sztuki in Lodz), Maria Lind (Director Tensta Konsthall Stockholm), Thaddaeus Ropac (Gallery Thaddaeus Ropac). There were also some art walks for curators and art lovers, as well as stands for institutions and non-profit organisations. Poland and Georgia where given special focus by the organizers. Therefore it’s no surprise that eight Polish galleries took part. In addition to well-established galleries, such as Raster, lokal_30, ŻAK | BRANICKA, a number of emerging galleries, such as Czułość Gallery and BWA Warsaw Gallery left their mark in Vienna. To begin with, it was extraordinary to see how all the galleries supporting each other, despite it being a commercial event. As an example, one owner of a Warsaw-based gallery, which wasn’t taking part in the fair, came over to help other gallery owners. 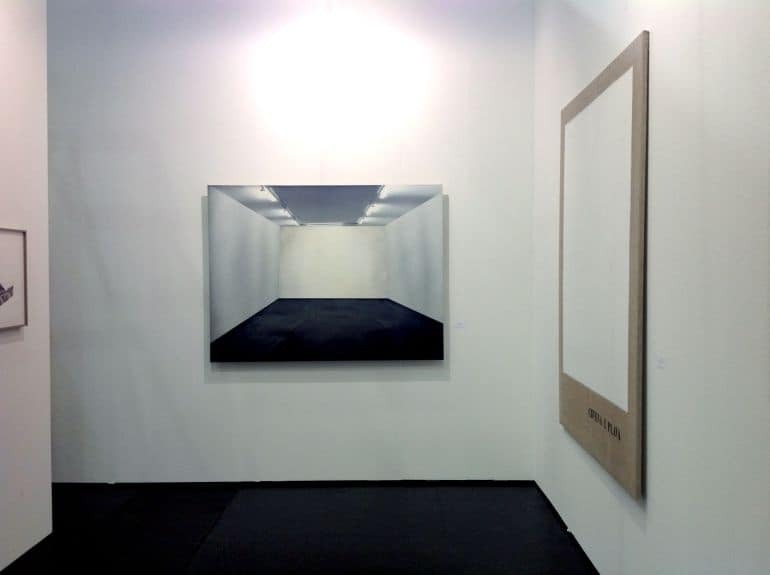 Effective cooperation in creating a strong, common image of Polish galleries, while highlighting their unique, individual characteristics, is a powerful message sent to the collectors and wider audience. 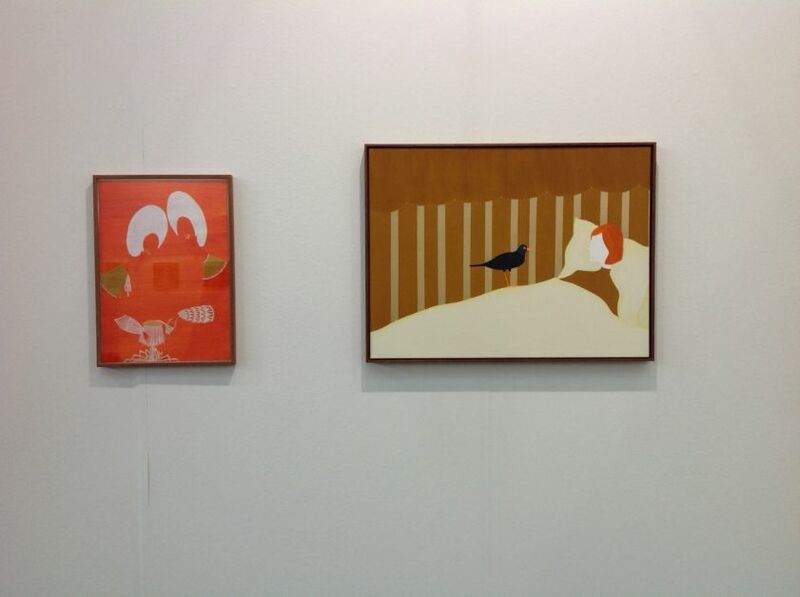 Czułość Gallery, with a sterile and simple design of their stand, focused the audience’s attention on the artworks. They displayed a very coherent collection of subtle photographs by Janek Zamoyski. 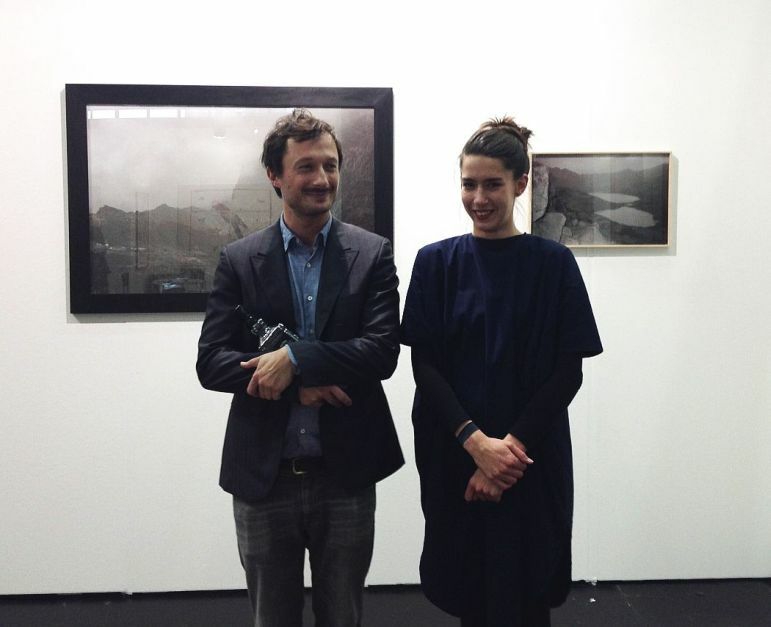 This presentation brought them the biggest success among Polish galleries – Czułość won the Emerging Gallery Prize. 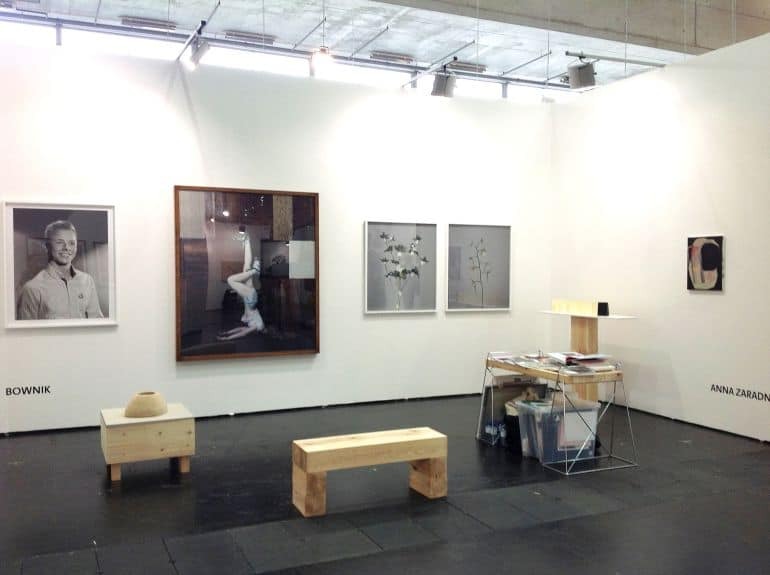 lokal_30 Gallery presented its art for the eighth time at this year’s Viennafair. 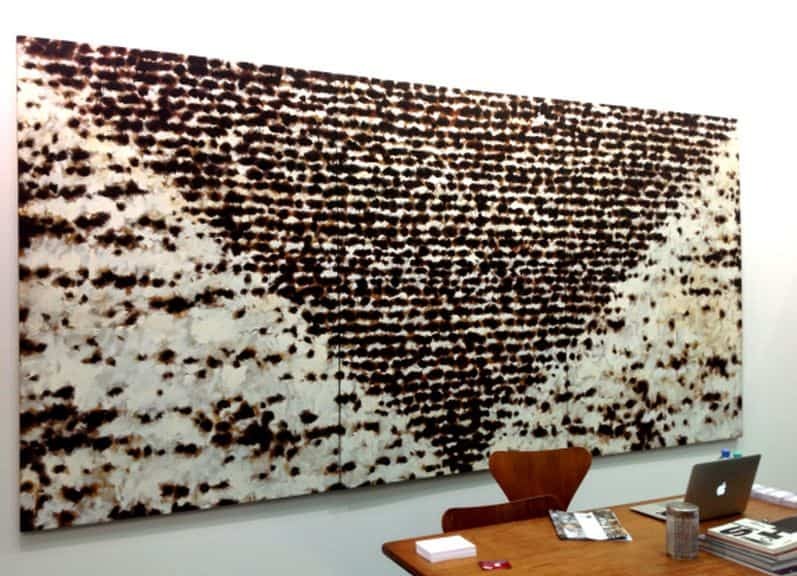 The owner, Agnieszka Rayzaher, chose to focus on the classics of Polish modern art. The highlight was the presentation Zuzanna Janin’s beautiful sculpture “Pasygraphy. Solaris VIII. (Hommage a Tarkowski)”. 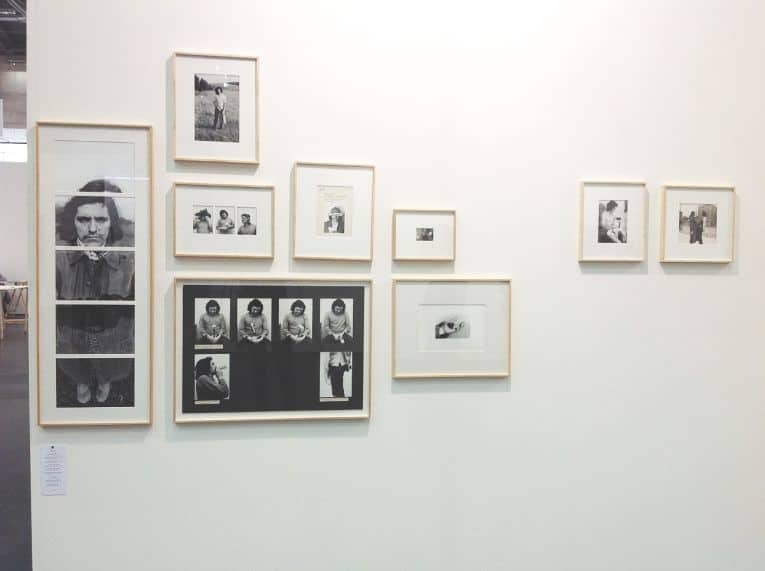 The Gallery also presented the works by Józef Robakowski and Natalia LL’s photographs from the 70s. lokal_30 also exhibited a few emerging artists, such as Mateusz Szczypiński, Ewa Juszkiewicz and Anna Panek. Gallery ŻAK | BRANICKA, headquartered in Berlin, presented a new video by Agnieszka Polska, a painting by Szymon Kobylarz and works by Joanna Rajkowska and Natalia Stachon. Another Warsaw-based gallery Le Guern presents classics of Polish art next to emerging artist. 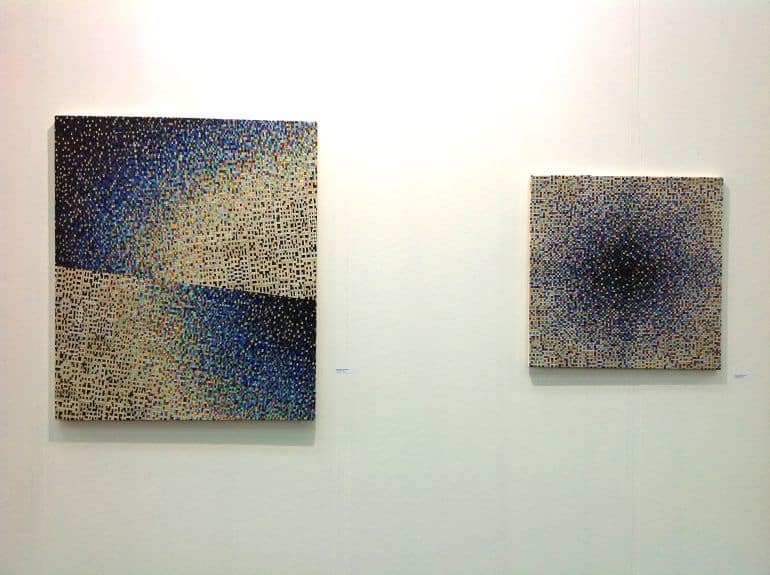 They exhibited Zofia Kulik’s works – one of the representatives of the Polish neo-avant-garde but also abstract painting by Tomasz Baran. 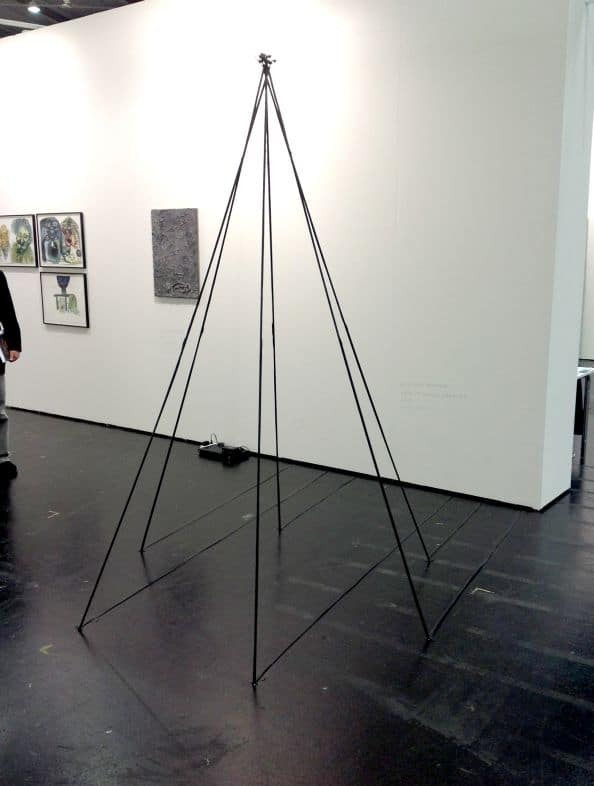 Two galleries, which participated in last year’s in LISTE fairs in Basel – Raster Gallery and Stereo Gallery also took part. Both of them, took full advantage of their small stands. Raster Gallery showed a gorgeous object by Michał Budny and an equally impressive black, relief painting-object by Rafał Bujnowski. The seriousness of these works was juxtaposed with a humorous painting by Przemek Matecki (in collaboration with Zbigniew Rogalski) and an artpiece by the Slavs and Tatars collective. Stereo Gallery’s stand was relatively low-key. Wojciech Bąkowski’s music installation was the highlight. Next to it, there were works on paper by Magdalena Starska, a painting by Piotr Łakomy and a 3D print-out “Houses for Writers” by Norman Leto who recently started to collaborate with this gallery. 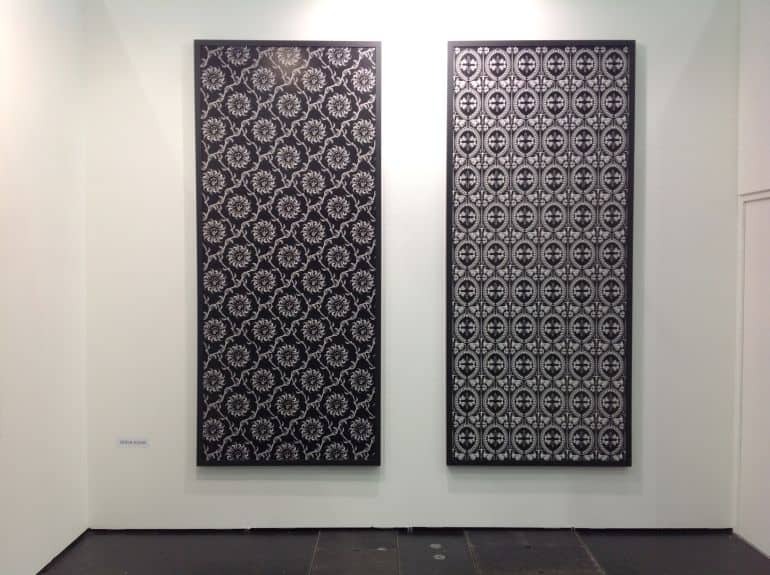 On the third day of the fairs, the owners of the gallery – Michał Lasota and Zuzanna Hadryś – announced very good news; the work by Bąkowski was acquired by Gaby and Wilhelma Schürmann for their impressive collection. Stereo Gallery shared its stand with Dawid Radziszewski Gallery, which presented works by Adam Rzepecki from Łódź Kaliska Group, Marcin Zarzeka, Katarzyna Przezwańska and a very interesting work by Tomasz Kowalski. They had the pleasure of selling 5 works of Adam Rzepecki to the Sammlung Verbund Collection. BWA Warsaw Gallery also presented a very rich offer. An impressive work by Ewa Axelrad captured the audience’s attention from afar. The Gallery also presented photographs by Nicolas Grosspierre (this photographic series will soon be presented at the Presidential Palace in Warsaw), an installation by Little Warsaw collective, and works by Małgorzata Szymankiewicz and Agnieszka Kalinowska. Right next to BWA Warszawa, there was a very spacious stand of Starter Gallery, which presented large-scale, meticulous works evoking the bygone era by Bownik. There was also a painting by Dorota Buczkowska and her seemingly inconspicuous, but very interesting music book-object by Anna Zaradny. Polish artists were also represented by a few galleries from abroad. 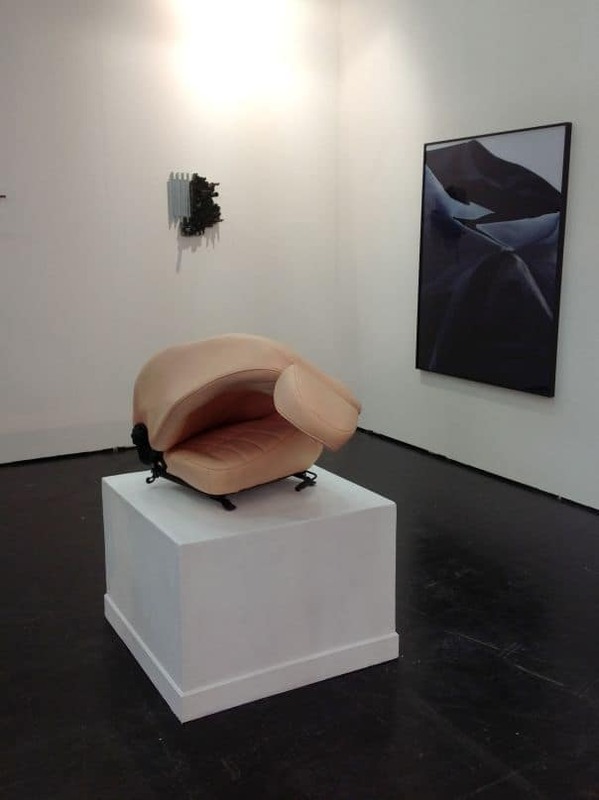 Young artists were the focus of Knoll Galerie’s stand. 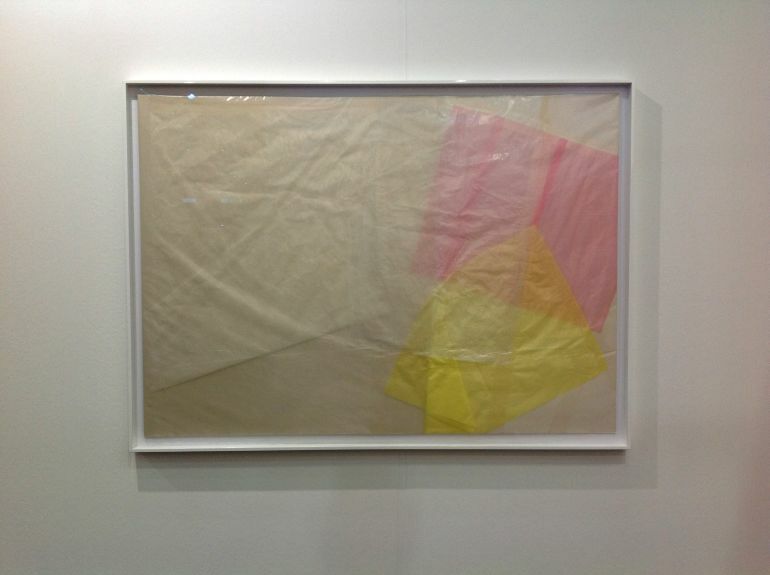 They showed works by Tomek Baran and Bartosz Kokosiński – two artists who started to collaborate with the gallery very recently. Galerie Meyer Kainer, which earlier in year organised an individual exhibition by Marcin Maciejowski, presented two of his works at Viennafair, from 2009 and 2004. One of these outstanding paintings, was recently reproduced on the cover of a big monograph of Maciejowski’s works published by the National Museum in Cracow: “Untitled (This realism, as trivial as may have seemed to Caravaggio’s critics is actually derived)”. It was for sale for 58 000 Euros. Another gallery from Vienna, Galerie nächst St. Stephan – Rosemarie Schwarzwälder, sold two works by Michał Budny for between 10 000 and 16 000 Euros. Galerie Nordenhake, which often shows works by Mirosław Bałka, exhibited his work “120x80x15 / DB” from 2008. The gallery’s stand also included two paintings by Leon Tarasewicz from the best period of his creative activity – the break of 80s and 90s. 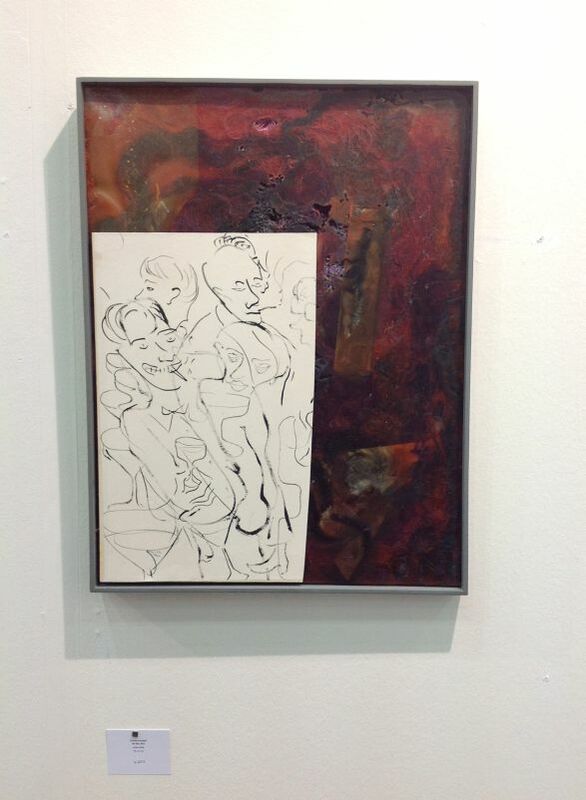 Works by Sławomir Elsner and Dorota Jurczak were presented by Marc Jancou Contemporary gallery form New York. 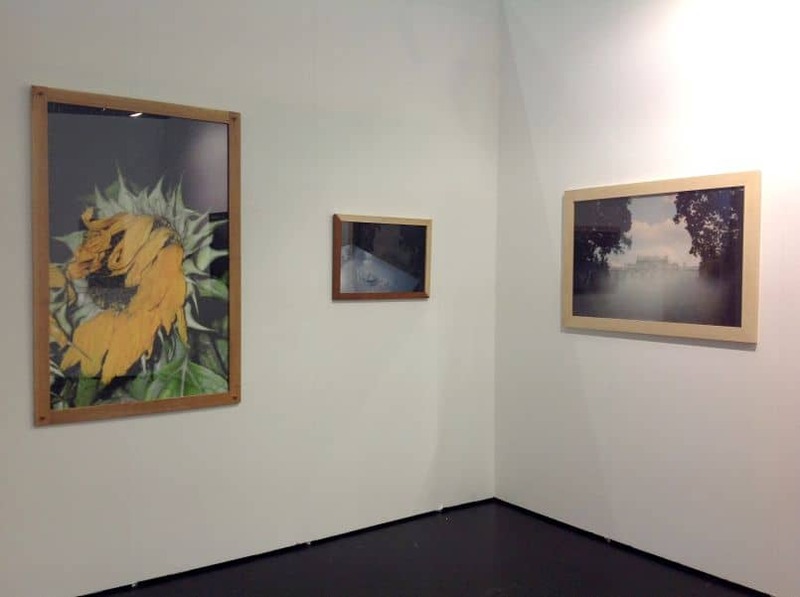 Galerija Gregor Podnar also showed works by Polish artists, whom they have been representing for a long time; including two works by Marzena Nowak – “Hoola Hop” from 2011 (12 000 Euros) and a photograph “Hole” from 2012 (2 500 Euros). 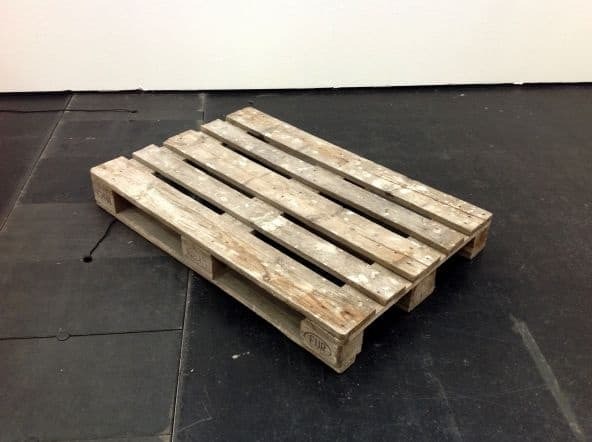 The owner of the gallery revealed to us that last year Nowak’s work found a buyer during Viennafair and is now in the collection of MUMOK – Contemporary Art Museum in Vienna.